We appreciate your feedback about your support experience with itthinx, developers of Group Coupons. This helps us maintain high standards on the WooMarketplace, and helps itthinx improve. 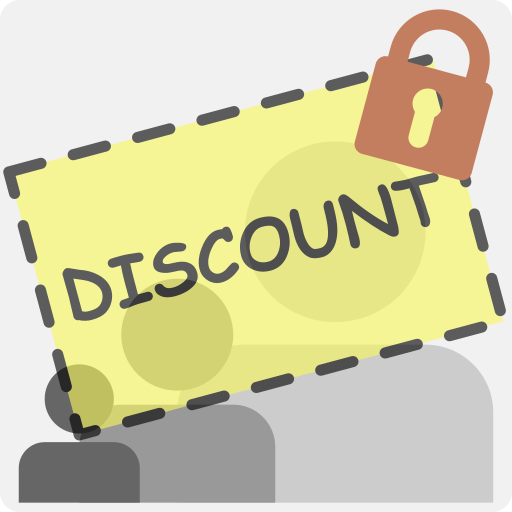 Want to offer exclusive, automatic and targeted coupon discounts for your customers? That’s where WooCommerce Group Coupons will help. This extension for WooCommerce uses the free Groups membership plugin and WordPress roles to control the validity of coupons. 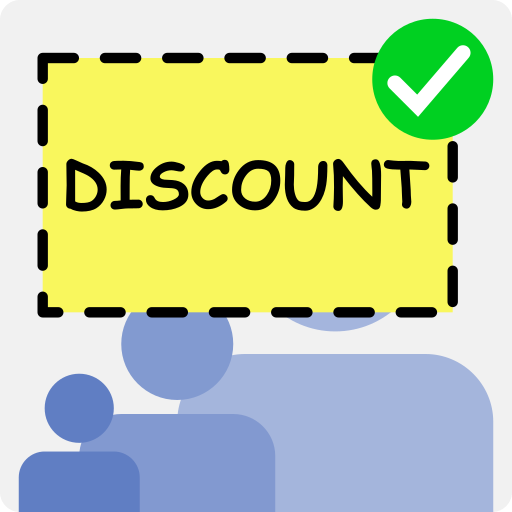 New coupon features add the possibility to apply coupons automatically for group members. This allows to have discounts applied for certain customer groups. 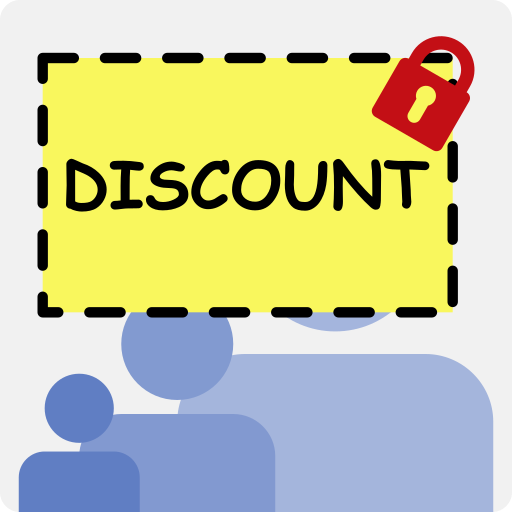 It is very convenient to have discounts applied automatically for certain user groups. This covers any cases ranging from applying a promotional discount automatically to any registered user, to granting automatic discounts to specific user groups like distributors, volume clients, etc. It can also be combined with another features provided by this extension to assure that coupons can only be used by certain groups. 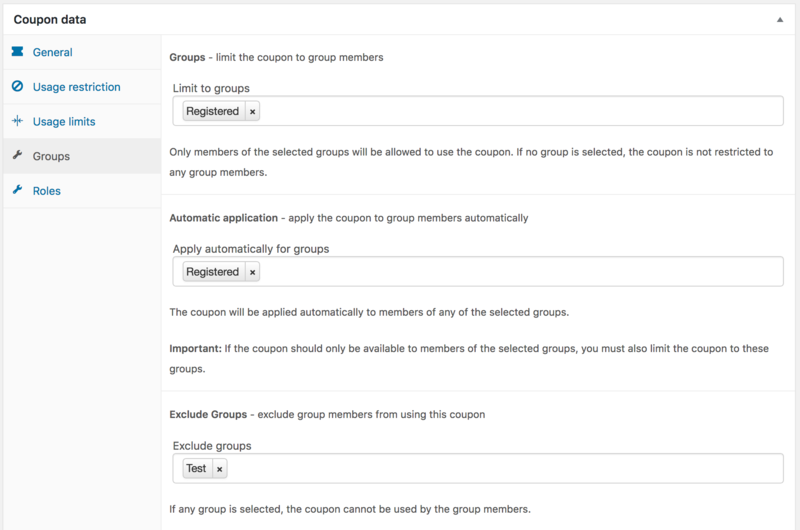 This new feature provided by the extension allows to restrict coupons to be used only by group members. This adds the possibility to control who is allowed to use coupons by their group membership. Coupons can be restricted to one or more groups and this feature can be combined with the automatic application of coupons per group. 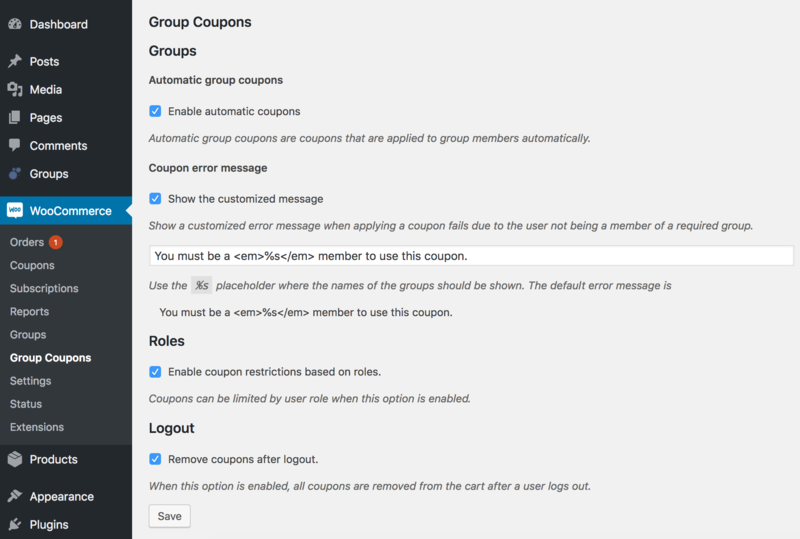 Another useful feature provided by this extension is the option to exclude group members from using certain coupons. 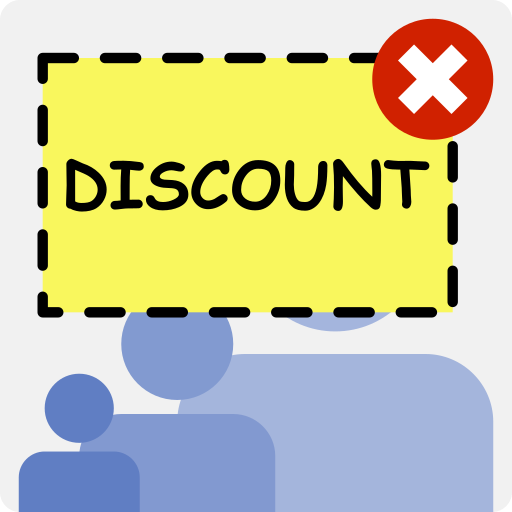 This allows to effectively exclude specific groups from using a coupon. With this feature, you can for example run promotions for new customers and exclude existing customers. You can also allow some more privileged groups to have access to more discounts than others. This new feature provided by the extension allows to restrict coupons to specific WordPress user roles. It adds the possibility to control who is allowed to use a coupon based on their role. For example, you could grant a promotional discount to existing customers with the Customer role, while normal registered users would not be able to use it. 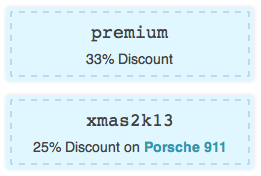 The extension also provides a new shortcode to show the coupons handled by the extension to your customers. The coupons are displayed when valid based on the user account, coupon settings and the shortcode settings. This example shows the settings used for a coupon that is limited to registered users and applied automatically for them. This means that the coupon will be applied automatically for any existing user account, without the need for the customer to input the coupon code at checkout explicitly. In this example, we also exclude any member of the Test group from using the coupon. In this example you can see the settings used for a coupon that is limited and applied automatically for two distributor groups. Here we have an example with settings for a coupon that is restricted to two groups, Level 1 and Level 2. This example shows the settings used for a coupon that can only be used by those who have the Customer role. The extension provides some very easy to control settings. Here you can also see that we have the free Groups membership plugin installed, which allows to use the coupon settings related to groups.